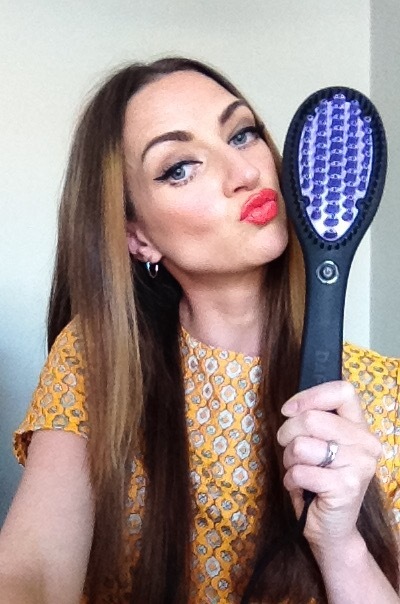 I am very lucky to have finally gotten my hands on the only DAFNI hair straightening brushes in Ireland! As I am now sole Irish distributor of this amazing product it can only be bought right here on www.torikeane.com. 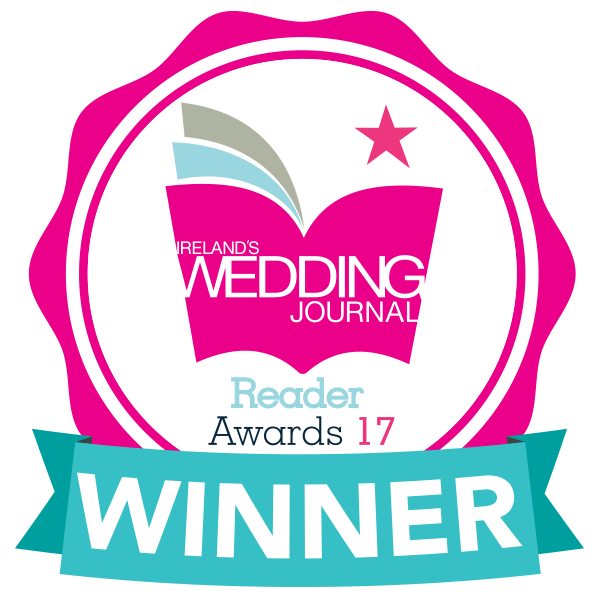 As an extra treat we are even offering free standard shipping within Ireland! This innovative new product takes hair straightening to a whole new level. Giving smooth and sleek results without flattening the hair in plates whilst still using ceramic technology. The DAFNI brush uses the most natural method of straightening hair by brushing it which means it’s simpler to use and requires no time consuming sectioning. It’s also been developed to regulate temperature to the recommended 185 degrees. 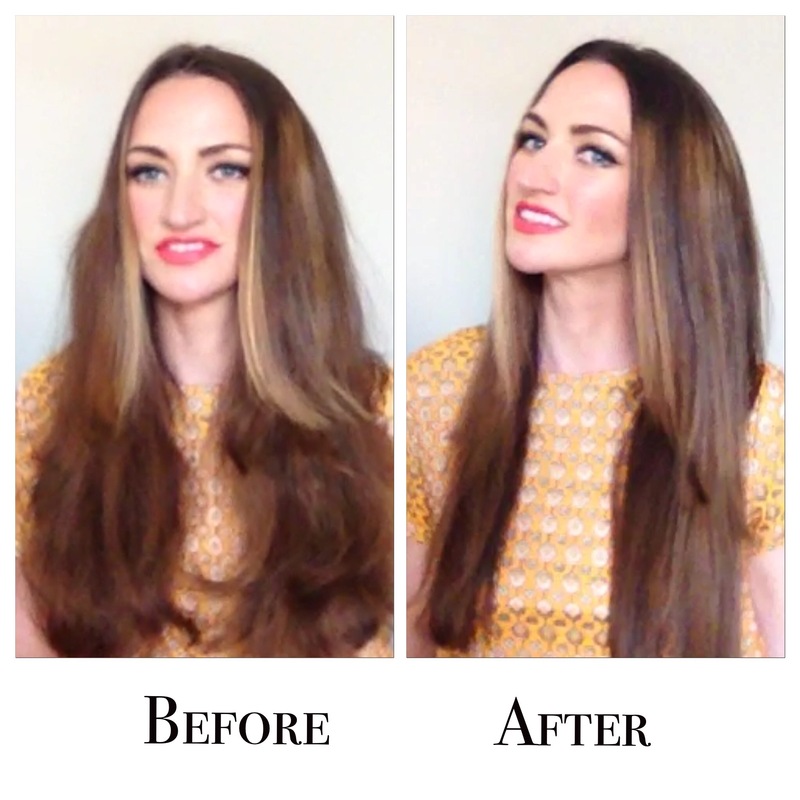 Straightening hair can now be done in under 2 minutes! 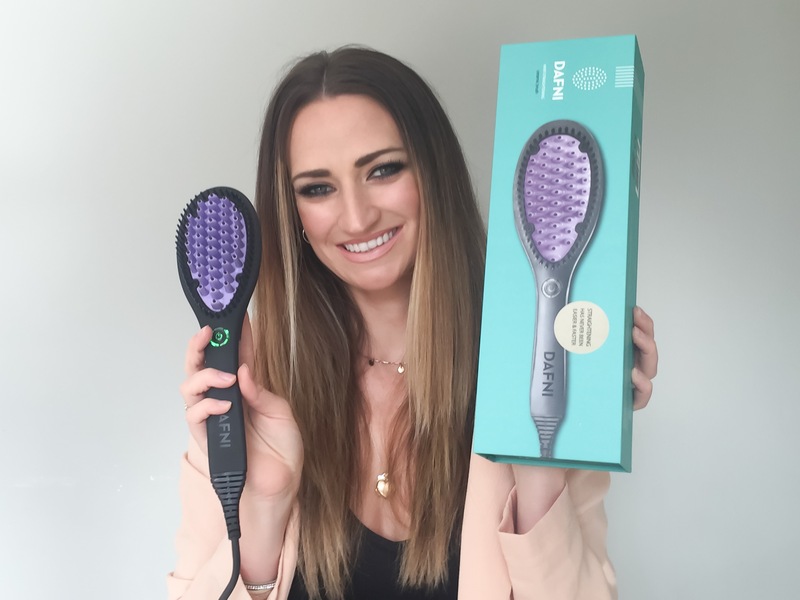 After months of use and research on the brush I’ve found that the DAFNI brush is perfect for thick, coarse or naturally curly hair so therefore most of us Irish girls! It also works amazingly well on hair extensions. 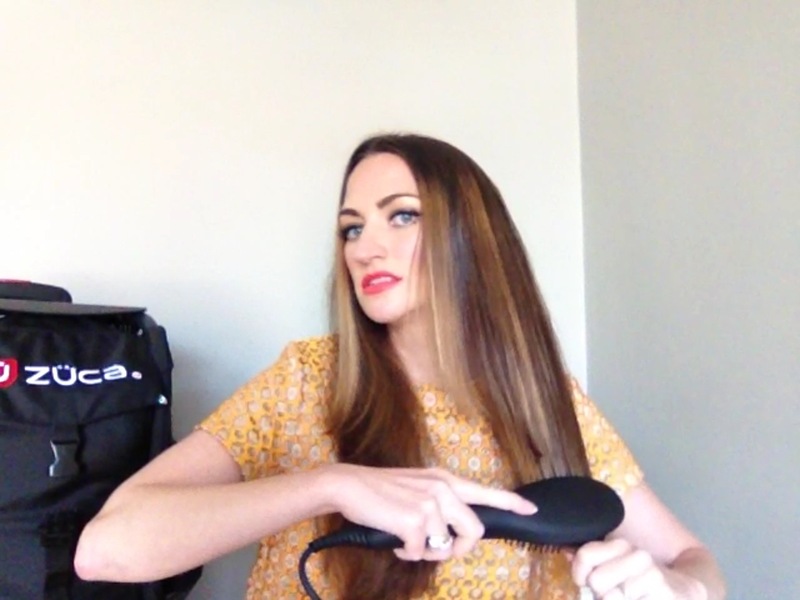 There is no real method to using the DAFNI just slow pulling motions throughout dry brushed hair. 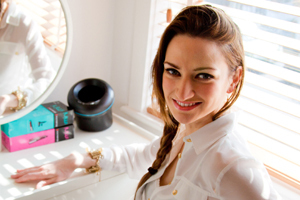 DAFNI’s co-founder Sharon Rabi developed the brush for her own thick hair and after this video was put on Sharon’s own Facebook page the brush sold out everywhere overnight. The brush could not be produced quick enough and is only available for sale now worldwide with Sephora being one of DAFNI’s main distributors. I am so excited to share this amazing new product with you and hope you love your DAFNI brush as much as I love mine! Thank you for sharing. I would love to try that brush. Does it work on very fine hair? I have shoulder length hair …wavy nut very fine…love straight hair! Does it work on very fine hair? I have shoulder length hair …wavy but very fine…love straight hair! It might be difficult to “catch” ? Hi mary thank you for your message. We offer free shipping and have the DAFNI on a summer sale currently. We also offer a 10 day money back guarantee if it doesn’t work out for you. It’s a brilliant product though, hopefully you’ll like it. It works best on naturally wavy thick hair as opposed to fine straight hair. I hope his was helpful and I appreciate you buying Irish! Hello! I would love to buy the Dafni hair straightner , i have typical Irish hair, curly with frizz! I just got it layered also…will it help to straighten it? I like to have my hair curly but also like to straighten it too! Hi Pamela, thank you for your message. The DAFNI sounds perfect for you hair, it works best on thick curly hair. Make sure you dry your hair first and then pull it through. It’ll straighten your hair in a fraction of the time!